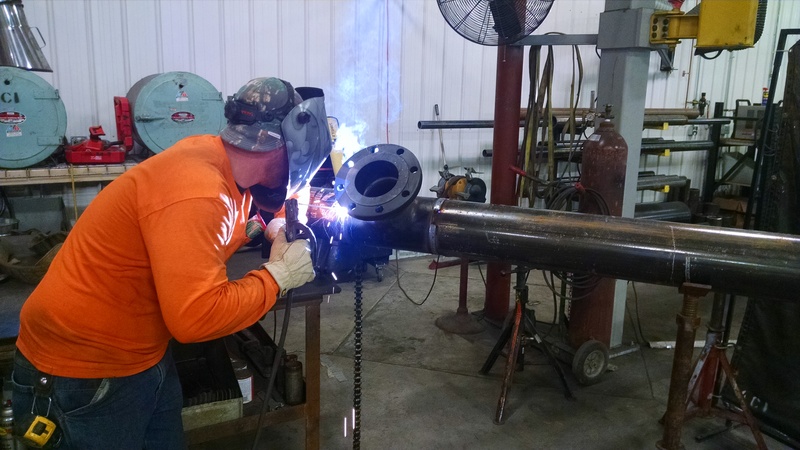 Our in-house pipe fabrication facility is capable of providing prefabrication services for both carbon and stainless steel thru 36" pipe size. With our automated pipe cutting and orbital welding capability we can provide x-ray quality pipe fabrication at a very competitive rate. Prefabrication can save you time and money on every project. From detailed 3D fabrication drawings, to pipe-fitting and welding, we offer our clients a complete prefabrication process. Let our team of experts help meet your prefabrication needs today. Your project requires stainless steel prefabrication? Not a problem for our team! 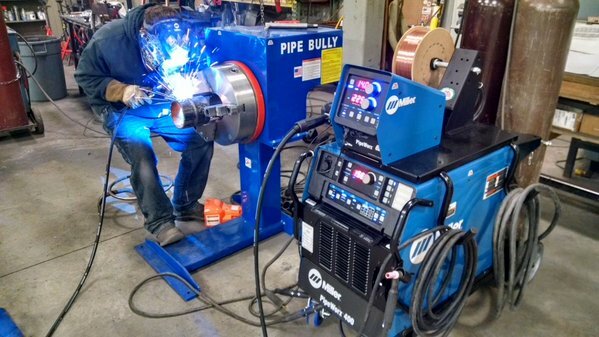 We can deliver this quality of stainless steel welding to meet your prefabrication needs up to 36" pipe size, regardless of wall thickness. One of our specialties is sanitary and process welding for food grade installations. Our expertise will ensure your product will meet or exceed your expectations.